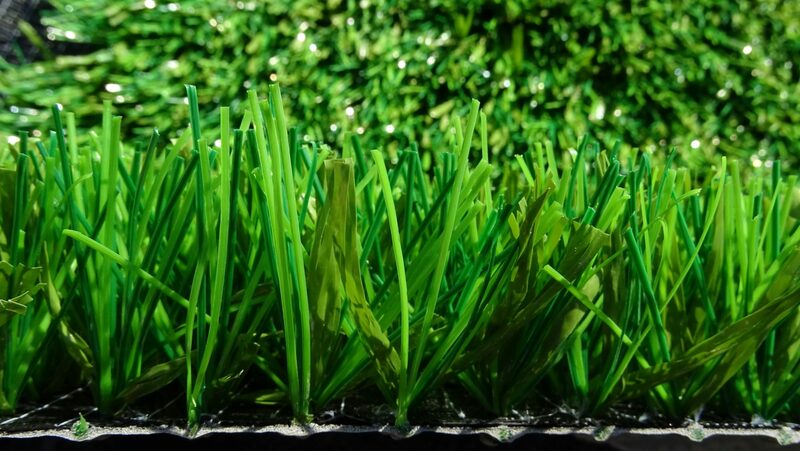 This state-of-the-art coating, specifically engineered for artificial turf, increases tuft retention and helps to improve seam strength, providing enhanced durability, perfect for high endurance sports. 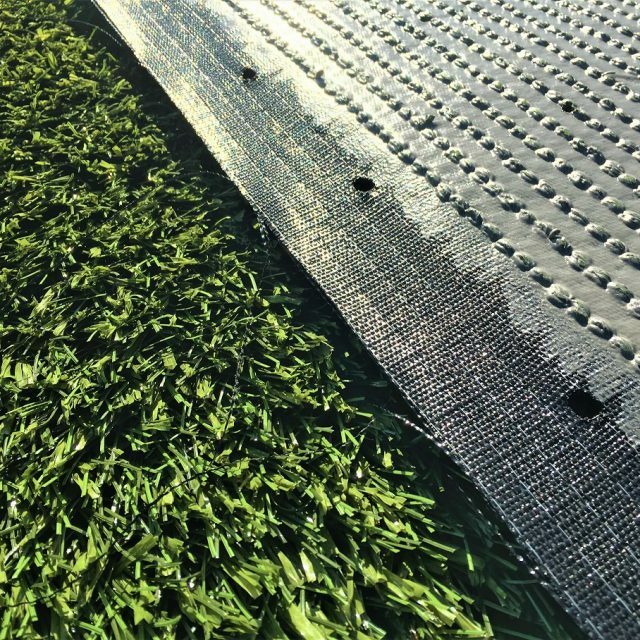 On the market, there are typically two types of secondary backing or coating available for synthetic sports pitches; Latex and Polyurethane (PU). 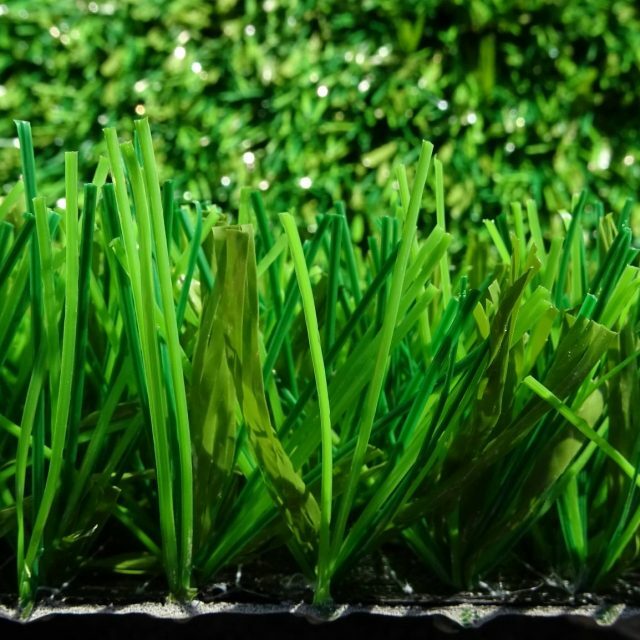 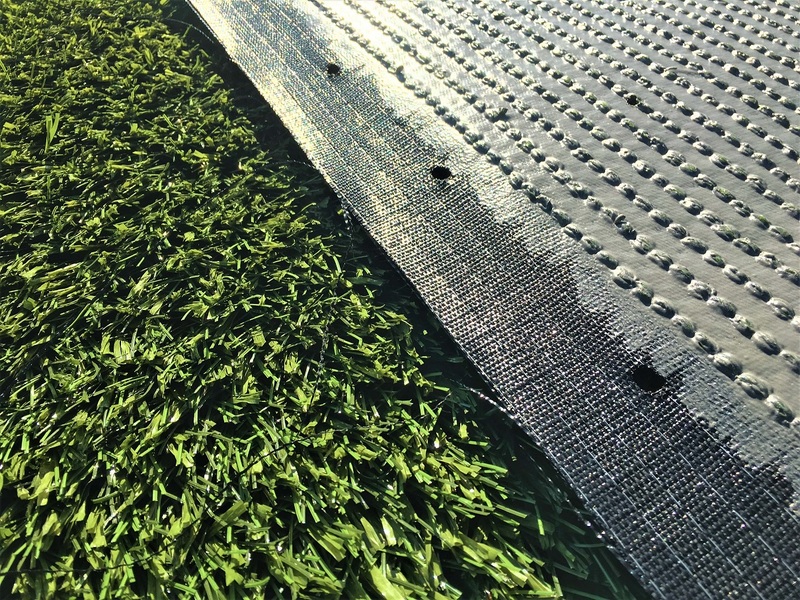 Both backing systems are applied to the synthetic turf during the manufacturing process, securing the artificial grass fibres to the primary backing cloth. 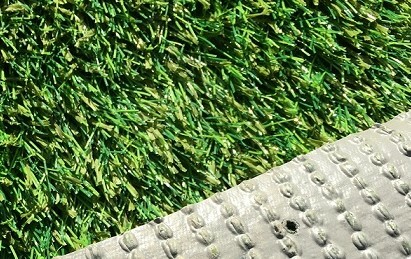 At SIS Pitches, both backing systems are available in our UK factory. 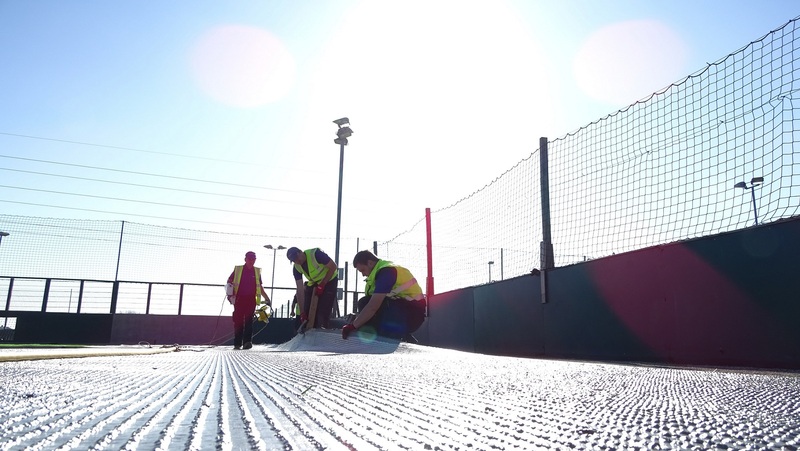 Engineered for elite performance, polyurethane (PU) typically provides a much stronger backing than other systems, providing better fibre retention and greater resistance to moisture. 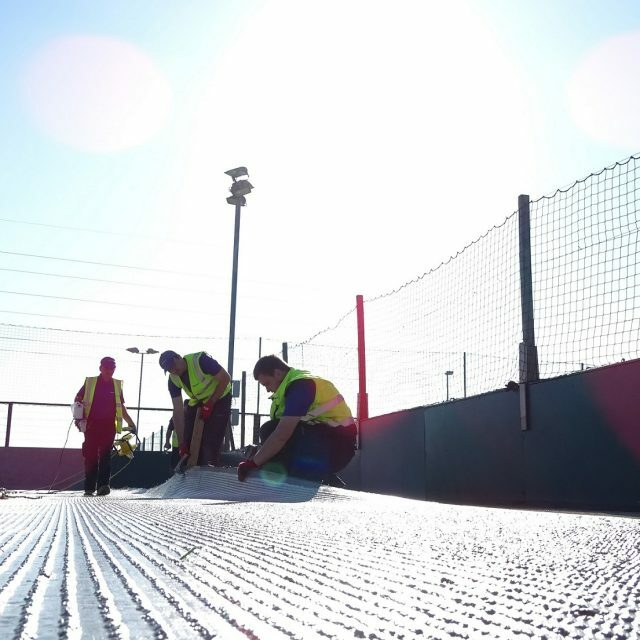 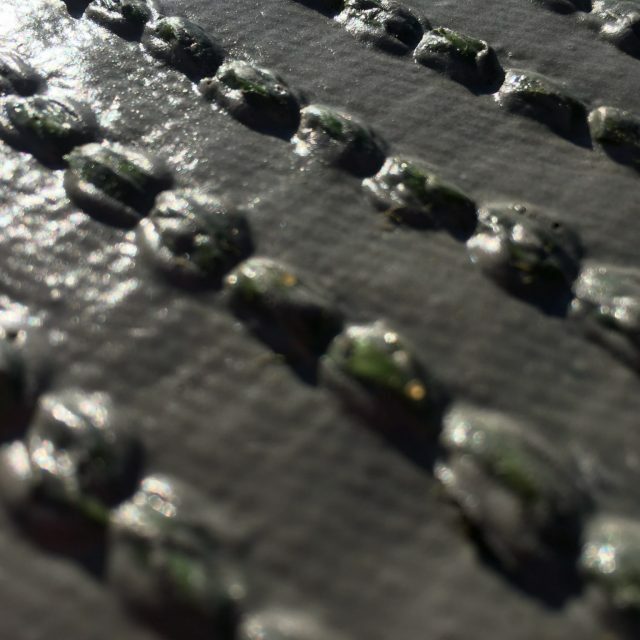 While both backing systems are suitable for synthetic sports surfaces, the choice of coating is dependent on your project, your unique requirements and budget. 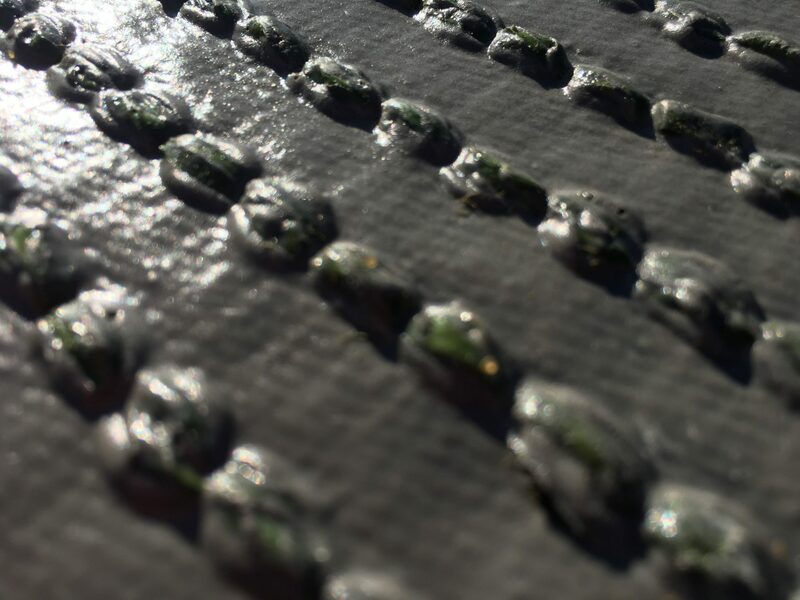 If you have any questions about which backing system is best for your pitch, contact us and we can help.